We ship Strida bikes, parts and accessories using Canada Post’s Expedited mail service. Shipments in North America are tracked and insured. 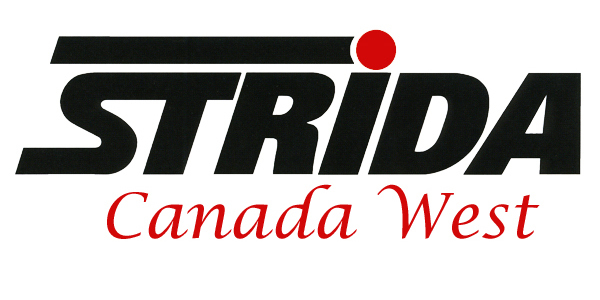 Strida Canada West is centrally located in Grand Forks B.C., midway between Vancouver and Calgary. Strida bikes are easy to mail and with Canada post service, the delivery time is two or three days in Western Canada, six business days to Eastern Canada. Strida bikes ship 98% assembled with only the seat mount, rack and seat needing to be attached. Here is a link to our instructional videos for bike assembly. Most accessories ordered with a bike are shipped in the bike box at no additional cost. For U.S. customers we also ship using Canada Post expedited mail. Shipments are tracked and insured. Bikes are a flat rate of 95.00, and there are three different sizes of flat rate boxes for for parts and accessories. Important notes for orders being shipped outside of North America, we ship Small Packet Air with 10 business days delivery. This service is limited in weight and is useful for small parts and accessories. Small packet Air is affordable but does not include insurance and tracking. Please check with us if you require tracking and insurance, this will increase the shipping cost by more than double. This page may help with currency information. For international orders if your country is not listed please contact us. I received the parts last week. Everything was in order. Just kept forgetting to write you to thank you. Great service and great prices. If you'd like me to fill a happy customer form, I'd gladly do it! :0) Thanks again!